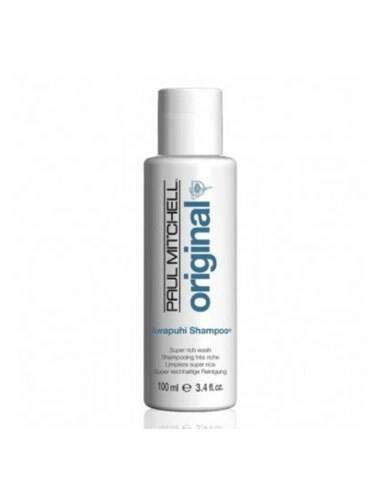 This Paul Mitchell Awapuhi Shampoo is a rich lather thoroughly cleanses any hair type. It helps balance moisture and adds volume. The Hawaiian awapuhi it contains helps prevent moisture loss. Its color-safe formula is suitable for all hair types. Moreover, it can multitask as a luxurious body wash.